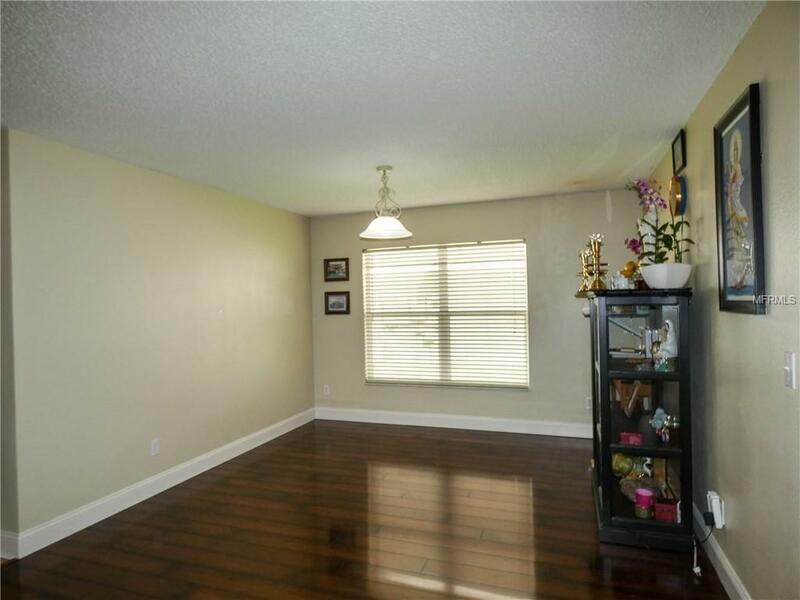 This lovely 4 BEDROOM, 3 BATH, SINGLE STORY home with 3-CAR GARAGE, is a rare find in Waterford Chase of East Orlando! 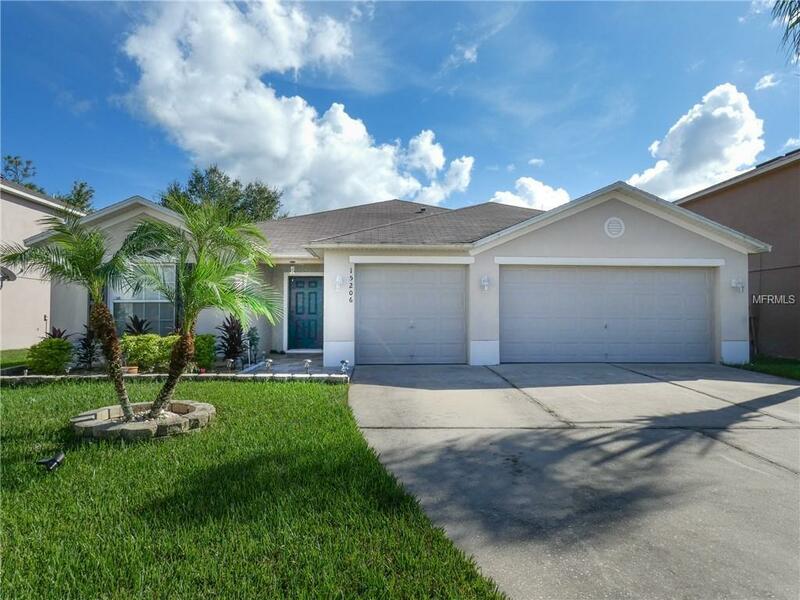 Zoned for GREAT SCHOOLS, and centrally located within minutes of Waterford Lakes Towne Center, OIA, UCF, a variety of restaurants and dining, this well situated home in the GATED COMMUNITY of Eagles Hammock has it all! 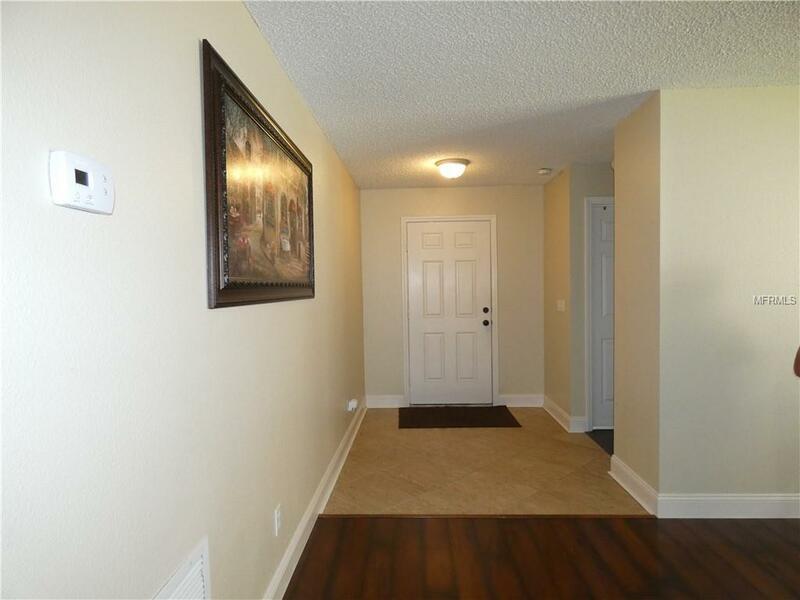 As soon as you step into the entry foyer, your eyes are drawn to the RICH, WOOD STYLED LAMINATE FLOORING throughout the homes interiors. The OVERSIZED and EXPANSIVE FAMILY ROOM adjacent to the BRIGHT & SUNNY KITCHEN offers great flow for those holiday meals and family gatherings. 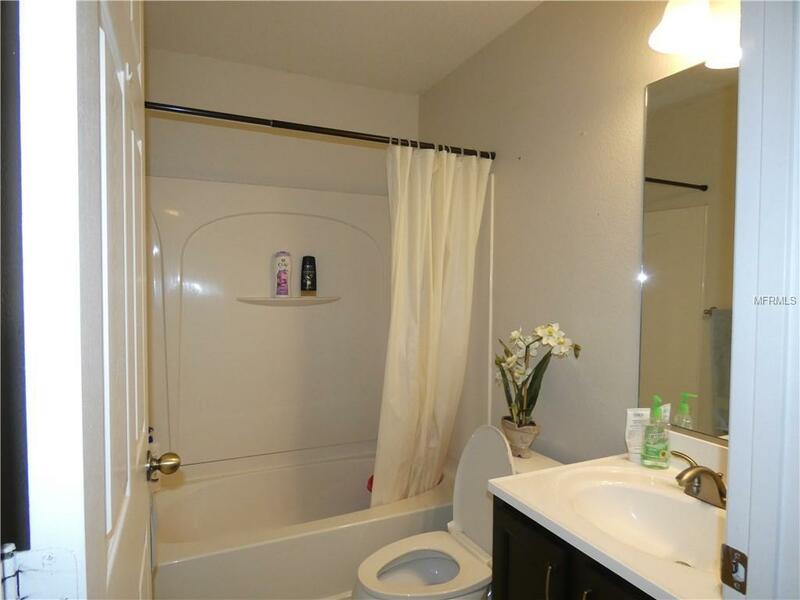 The home features a 3-WAY SPLIT PLAN, with a recently UPDATED MASTER SUITE and ENSUITE complete with Tuscan themed dcor and finishes, including TRAVERTINE TILE, DOUBLE SINK VANITY, a STEP-IN SHOWER and separate GARDEN STYLE TUB. A fully ENCLOSED REAR PATIO and SPACIOUS BACKYARD offers the perfect spot for morning coffee or summertime BBQ. This property will not last long, so schedule for your private showing TODAY! Listing provided courtesy of Millenium Realty Group.